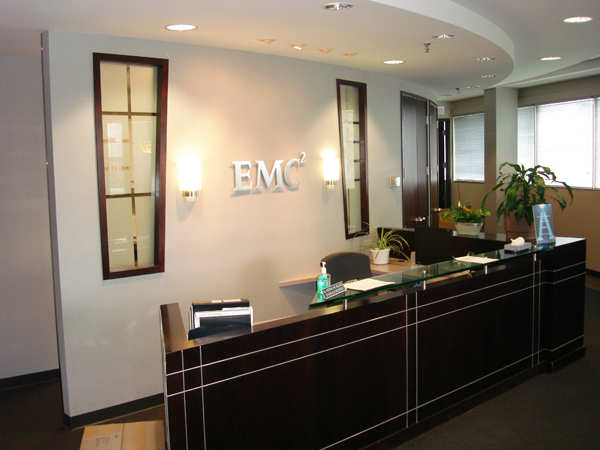 EMC Building is a three-storey Class A suburban office building constructed between 1981 and 1982 and extensively renovated in 2014. 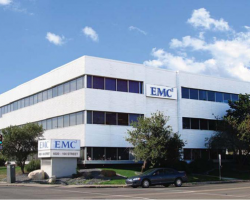 Situated along Calgary Trail between the Edmonton International Airport and downtown Edmonton, the location offers excellent access to numerous amenities, including restaurants, services, and hotels. 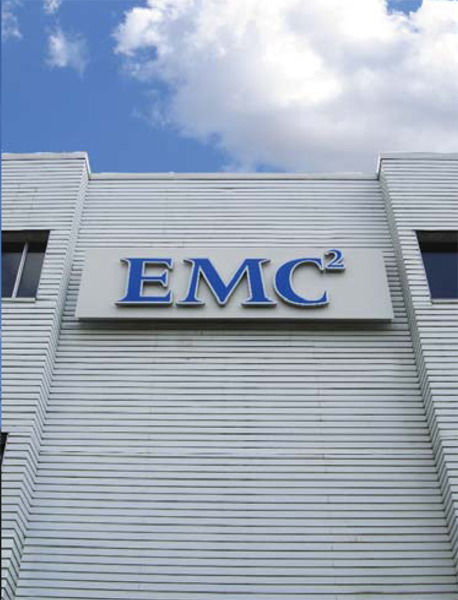 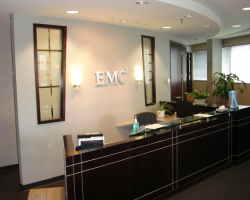 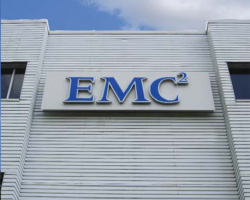 EMC Building comprises 28,520 square feet of leasable area and is 100% occupied by EMC Corporation, a U.S. Fortune 500 and S&P 500 company and internationally, the largest provider of data storage platforms. 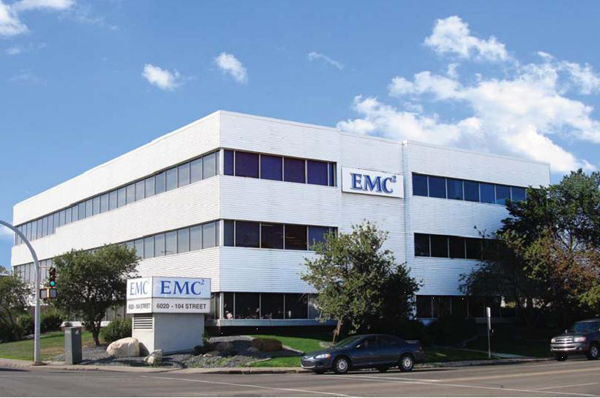 EMC Building has 80 parking stalls for a ratio of 2.8 stalls per 1,000 square feet of leasable area.